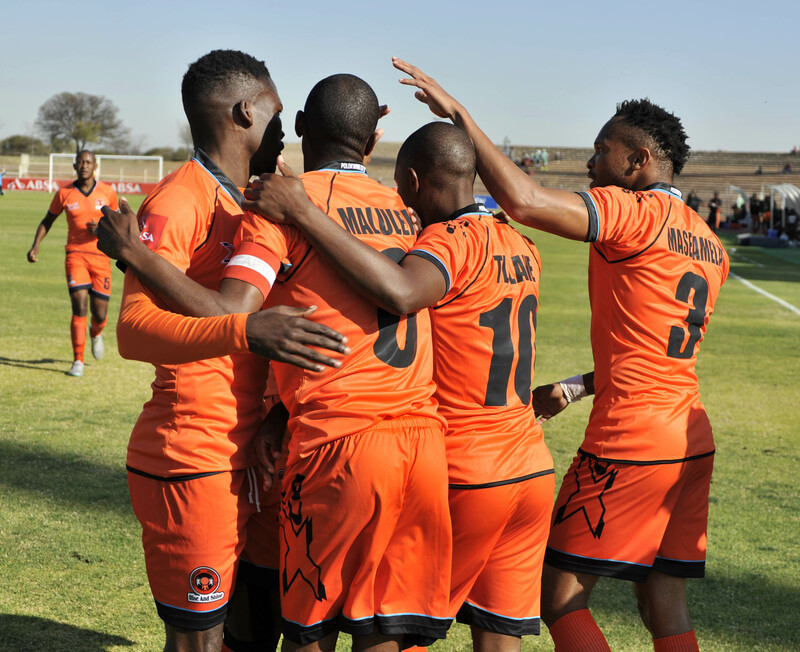 Newly appointed Polokwane City coach Luc Eymael is expected to release a number of players from the current team to make way for new signings as the team prepares for next season. Eymael was announced as the man who will take over the head coach role at the Polokwane club in the first week of July. A Phakaaathi source at the club has informed the paper that many players are not what the Belgian coach is looking for and they might find themselves in the wilderness next season. “He is not entirely happy with some of the guys at the team, he said he still needs to take a good look at the whole team,” said a source at the team. City have already roped in Rodney Ramagalela (Golden Arrows), Walter Maponyane (Chippa United) and Thabang Klaas (Witbank Spurs).